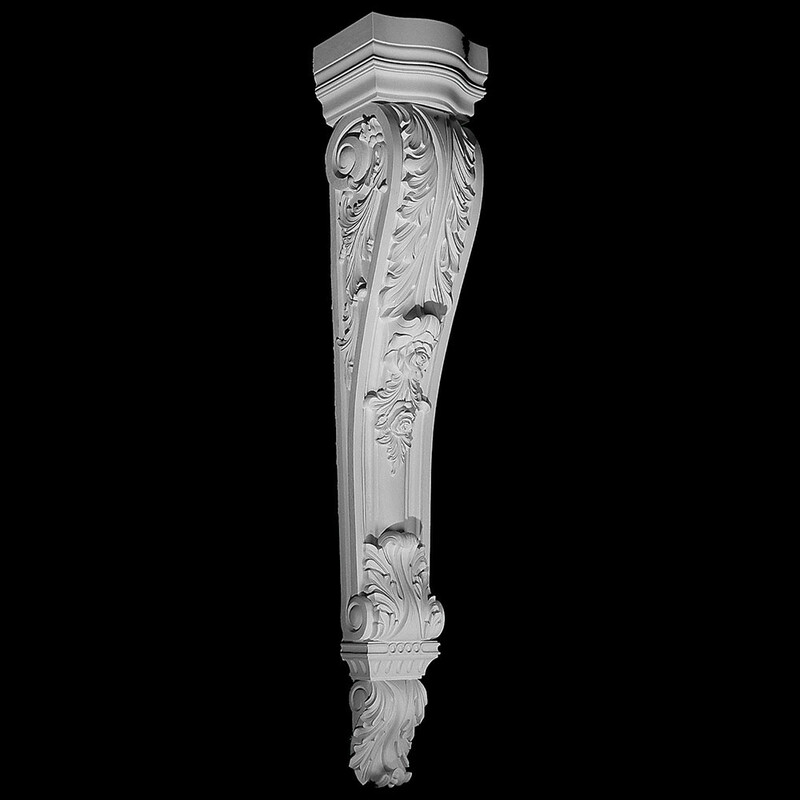 Corbels are the definitive pieces for creating decorative interior to exterior decoration. 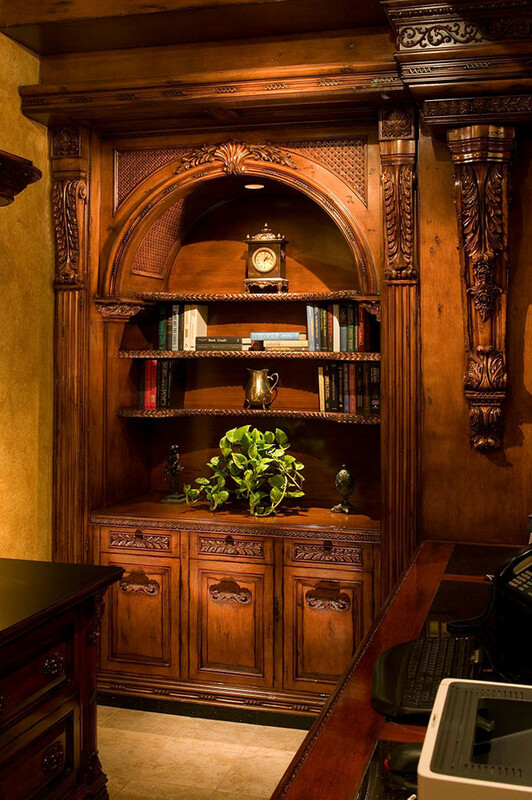 Interior uses range from simple bases for shelving to elaborate designs when building cabinetry. Pearlworks has hundreds of concept drawings available on line for your review. These FREE concept drawings are broken down into sections ranging from fireplaces to cabinet designs.